There are two types of bony fish. They are the lone finned fish or Sarcopterygii and the ray finned fish or Actinopterygii. The experts have found out the oldest known bony fish. It was dated around 420 million years ago. The fossil is studied by the experts. They conclude that the tooth pattern of bony fish resembles the tooth of sharks and modern bony fish. Let’s find out the characterization of bony fish. The cranila bones are in stable pattern. 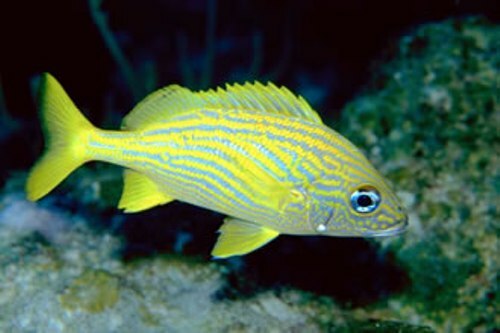 The old bony fish has 4 small bones which give a full support on the eyes of the bony fish. The large dermal bones are used to cover the pectoral girdles and head. The lung of the old bony fish is very simple. 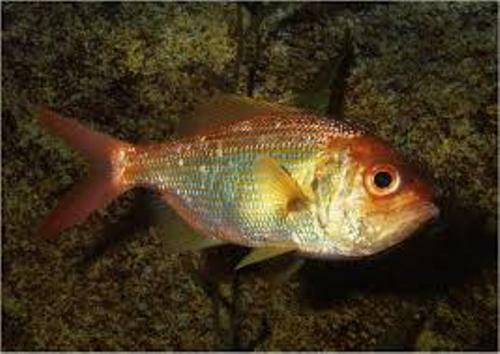 The modern bony fish is different the old bony fish in some parts of the body. 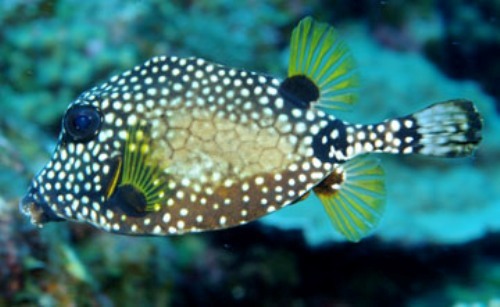 The swim bladders are available in the modern bony fish as the replacement for the single lungs. Therefore, the bony fish is able to float and sink. Talking about the reproduction of bony fish, some of them are parthenogenesis, while others are hermaphrodites. The fertilization may occur internally or even externally. Get facts about blue catfish here. The largest bony fish in the world is the ocean sunfish. The weight can reach 5,077 lb or 2,303 kilogram with the length at 11 feet or 3.3 meters. The king of herrings is called as the longest bony fish in the world. 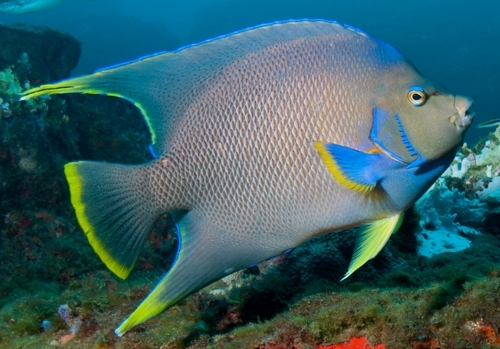 Find out facts about blue tang fish here. The goliath grouper, black marlin and Atlantic blue marlin are included as the large type of bony fish. 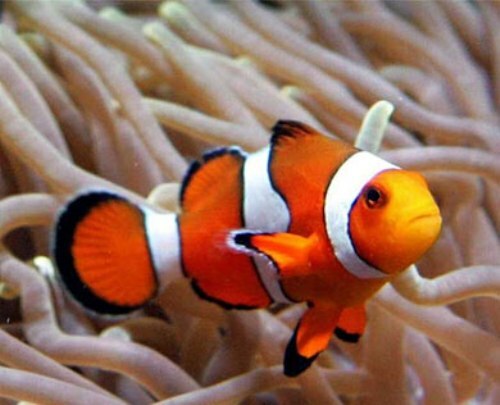 Do you like reading facts about bony fish?